Are you believing God for something transformational to happen in your life? Do you know that faith is a catalyst for change? Do you know that your faith triggers deliverance and reverses situations that have plagues people for decades? In an atmosphere where healing is already activated, you can receive your own healing too just by being present and acting on it. In Mark 5, Jesus Christ, our Lord the healer was already on the move to GO AND HEAL Jairus’ daughter. There was a crowd of people but she got behind Jesus, reached out and touched His garment. Immediately that awful and embarrassing bleeding situation ceased. Do you know what healed her? It was her faith (Mark 5:34). May you not be absent when blessings are being shared! May your faith in God increase and not decrease. May the enemy not prevent you from fearlessly going forth to receive your deliverance. May shyness and timidity not prevent you from receiving what is yours. Don’t allow “crowds” to steal your blessing. Go for what you want. May you have the audacity to operate with special faith that is unshakeable and persistent. 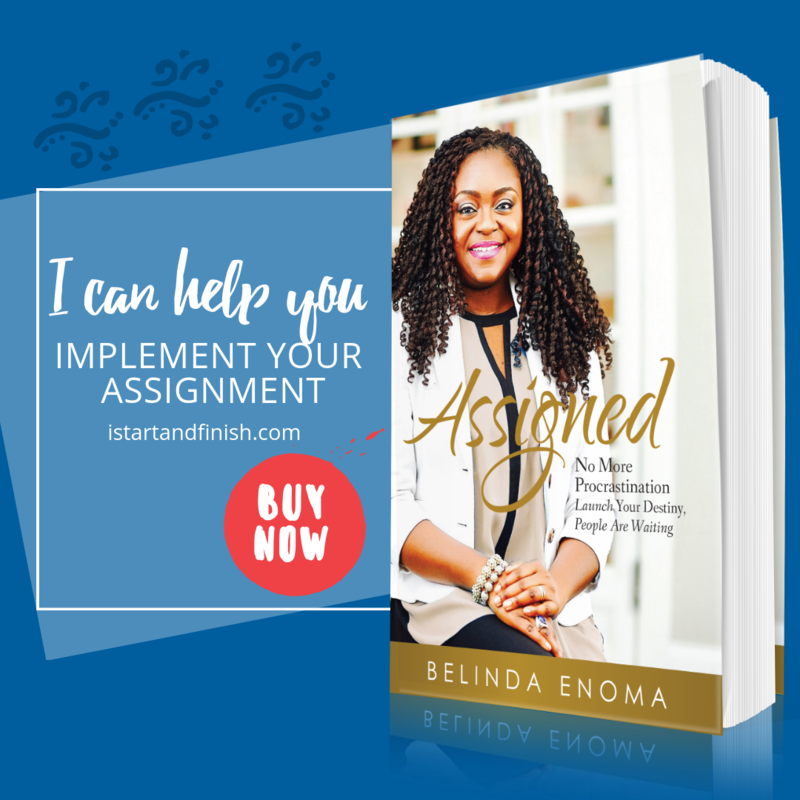 Click here to receive updates about my latest book, ASSIGNED.